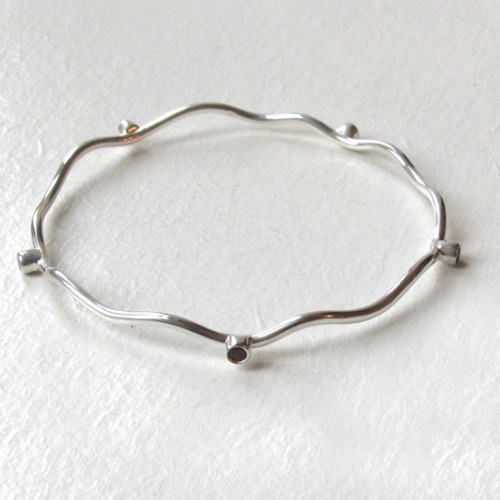 Sterling silver bangle studded with garnets. 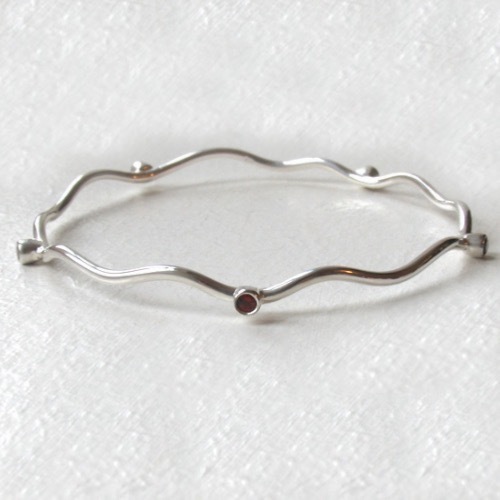 Beautifully graceful, this slim sterling silver wave bangle has 5 small round garnets bezel set into the circumference. 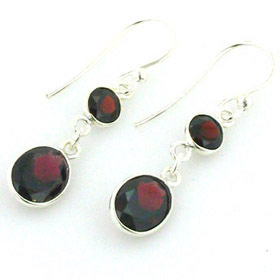 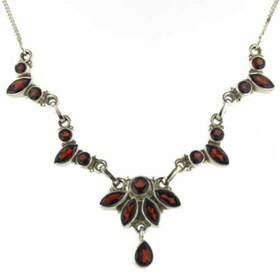 Garnets are a semi-precious gemstone, deep red in colour and they gleam warmly in the bright sterling silver. 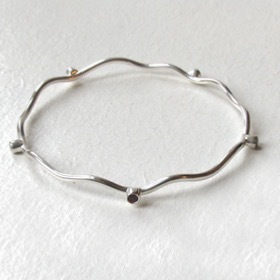 Garnets have been used in jewellery for centuries so this bangle has roots in a long history of jewellery. 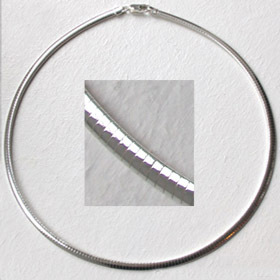 The bangle is rigid and strong. 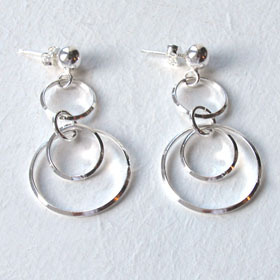 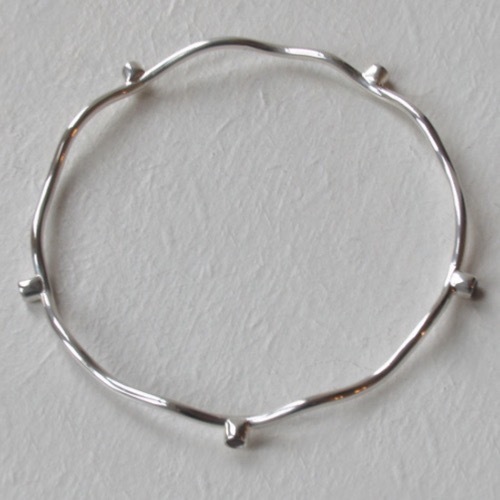 It looks great worn alone but also fits well as a set of sterling silver bracelets. 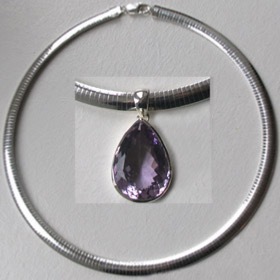 This style is also available in peridot and iolite. 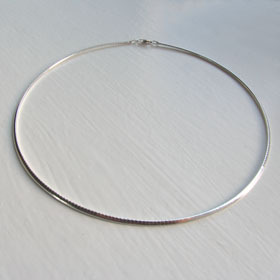 A sterling silver bangle is always in fashion - this one makes a great gift!